Today on the podcast my guest is Jordan Lee Dooley. Jordan is married to Matt Dooley, they currently live in Indiana, and have a Goldendoodle pup named Hoosier. In this interview we talk about thriving and what thriving means to her. Jordan feels right now she is thriving in community, but finds herself not thriving in remembering to see herself the way God sees her; it’s something she continually works on. Over the past few years as Jordan has spoken to so many women in her generation she has learned that vulnerability is the key to overcoming brokenness, and you will thrive when you move beyond your brokenness. She is passionate about helping women realize not to let your identity be shaped by mistakes, pain, or circumstances. A hot topic in our culture today is social media and we talked about the ways social media can be a blessing and a tool or can be a burden. Social media is a lifestyle choice, a balance and an art, and it takes effort to keep this in check. On this topic, Jordan asks women to pray about whether social media is your default, and if you use this as an escape in your marriage or in your relationships. Take the time to become aware of how this is affecting you and others around; it can be life changing. 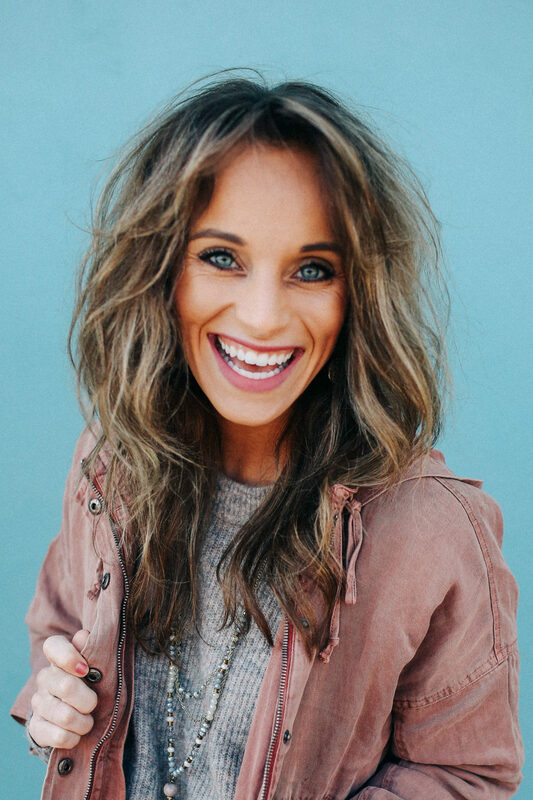 Jordan passionately mentors women about how to be real, find self-awareness, share raw emotions, and develop a heart to be in a relationship with Jesus. She wants you to know Jesus is there for you and that He made the way for us to be redeemed and healed by giving His life for us. Finally, we talk about how to do life on a daily basis when life is so busy. First, Jordan blocks out time throughout the day to be with the Holy Spirit, she makes people a priority, and finally Jordan is intentional about stewarding the body God gave her. Focusing on these three things helps bring a sense of balance to her life. In February 2019, Jordan has a new book coming out and although the title has not been revealed, the book will focus on identifying your brokenness, but not identifying with it so that you can live out your God given purpose. I can’t wait to get a copy when it comes out! 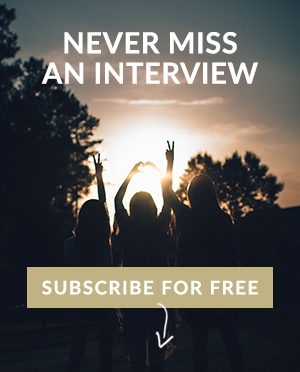 Grab your coffee and enjoy my interview with Jordan Lee Dooley.